K.C. Matthews is a native of St. Louis, Missouri, but has called Colorado “home” for the past 32 years. He holds both Bachelor and Masters Degrees in Mechanical Engineering, and is a registered Professional Engineer in the State of Colorado. He is presently the Traffic Standards and Specifications Manager for the Colorado Department of Transportation (CDOT), where his current responsibilities include managing a team of engineers who provide statewide traffic-engineering support; overseeing the work zone safety and mobility program and the signing and pavement marking programs; and development and implementation of project specifications and standards for the traffic discipline, statewide. K.C. 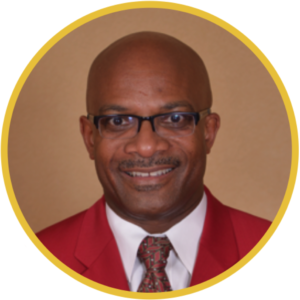 is very active in the Denver Metro Area community and has received numerous community service awards for his work with the National Society of Black Engineers (NSBE), Kappa Alpha Psi Fraternity, Inc., Cure d’ Ars Catholic church, and other community-based organizations. 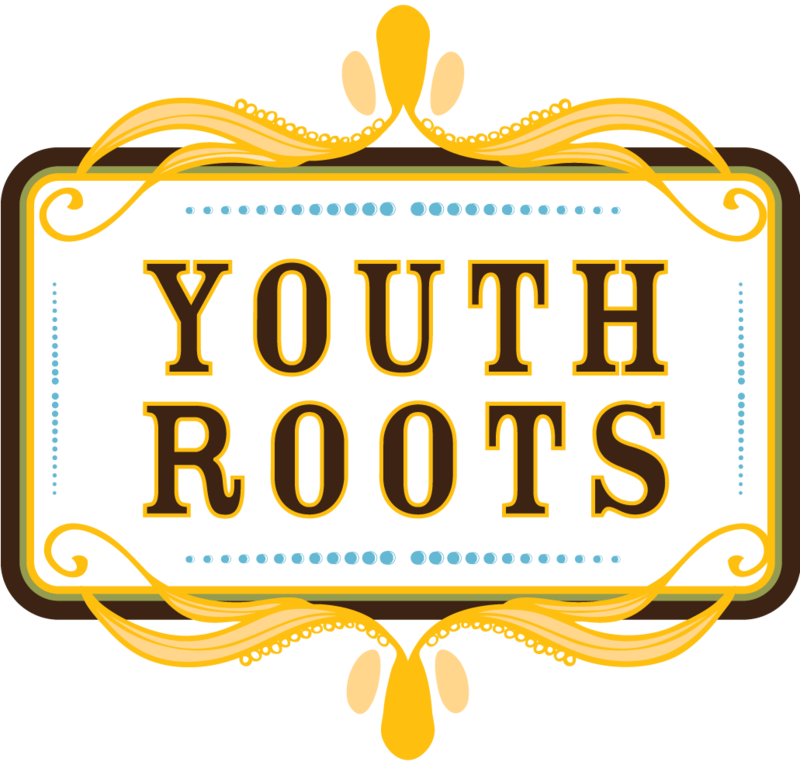 He is the father of YouthRoots alumnae, Janaye Matthews, and brings over 25 years of nonprofit board experience to the YouthRoots Board of Directors. He and his wife Mary of 25+ years, have three children: Brenden, Ashton and Janaye, and one granddaughter, Astra.